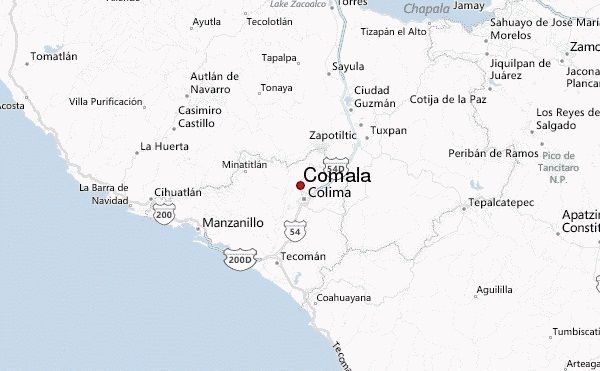 Comala, one of the municipalities in northern Colima, is located close to Colima city. With surrounding natural beauty, the region is well known for its climate conditions and landscape, allowing adventure sports such as mountaineering and rock climbing. 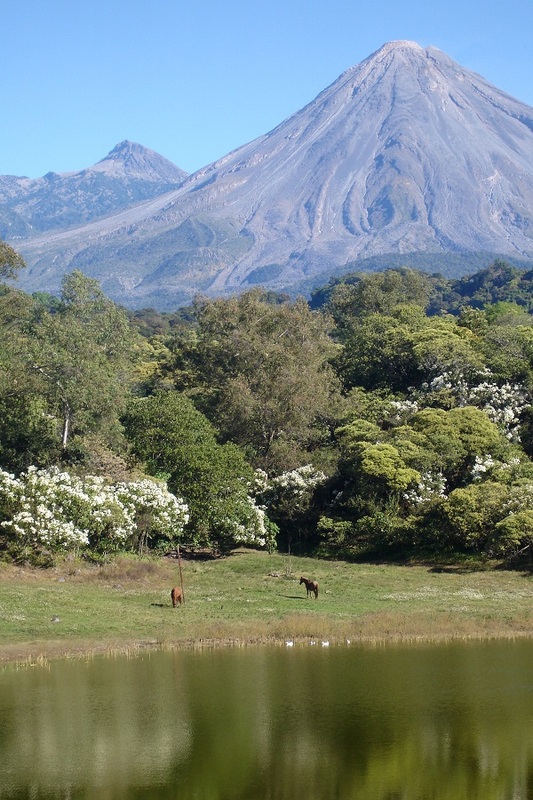 Having several protected areas including Nevado de Colima national park, Laguna El Jabali, biosphere reserve of Manatlan sierra, and Comala Las Huertas, you can enjoy the beautiful ecosystem. 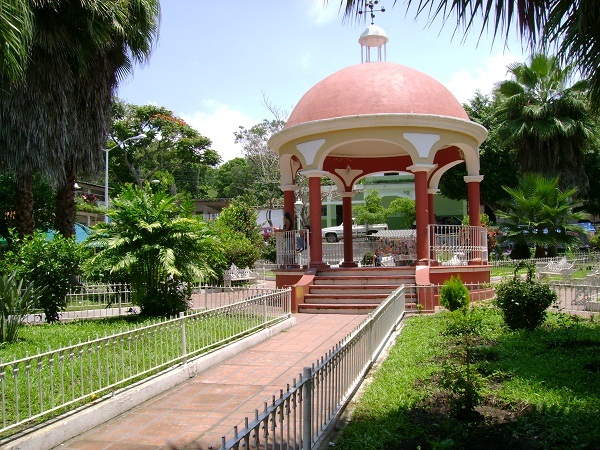 A small town in municipality of Comala, the community has preserved many traditions associated with the Nahuatl origin. 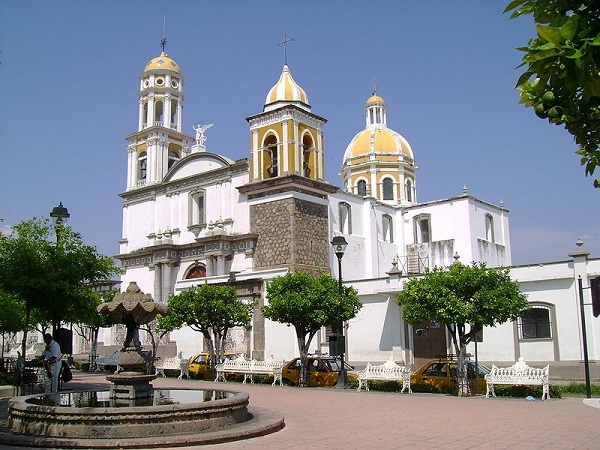 The tourists can appreciate the cobbled avenues and the architecture of traditional houses; the local crafts such as hand carved wooden masks used in carnivals Christmas, Easter, and traditional dances; and finally the delicious Mexican food. 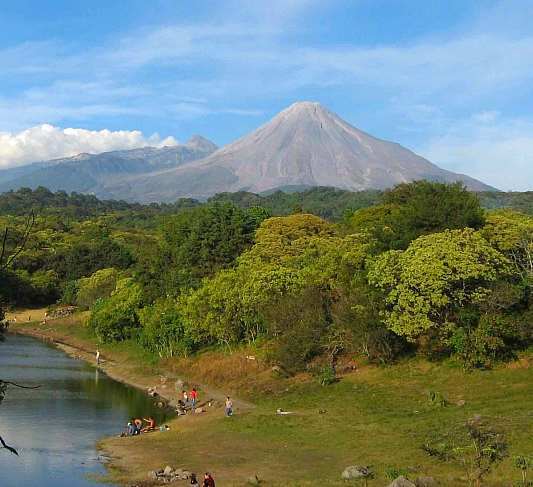 The visitors going to Suchitlan could be acquainted with this scenic natural landscape offering some of the most beautiful scenes. Take a walk along the suspension bridge to cross the crystalline river running through huge rocks and plants or enjoy the cool, secluded atmosphere at the bottom. Visit this museum, featuring workshops, library, and an auditorium, to view the samples of work of Alberto Isaac, a film director, who lived in this town during the last few years of his life. 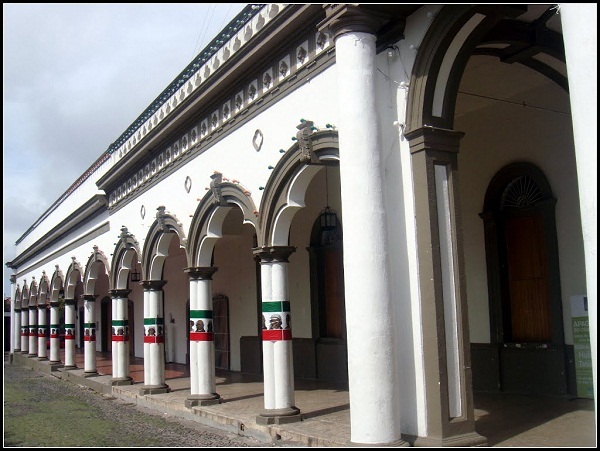 The archways, or Portales de Comala, are always brimming with joy and lively music filling the restaurants. Thanks to the Botaneros, which serve different kinds of delicacies and snacks, the customers are enticed to eat free with paying only for their drink. This is the perfect spot for a picnic with a beautiful extensive view of the landscape of mountains and water in the background. 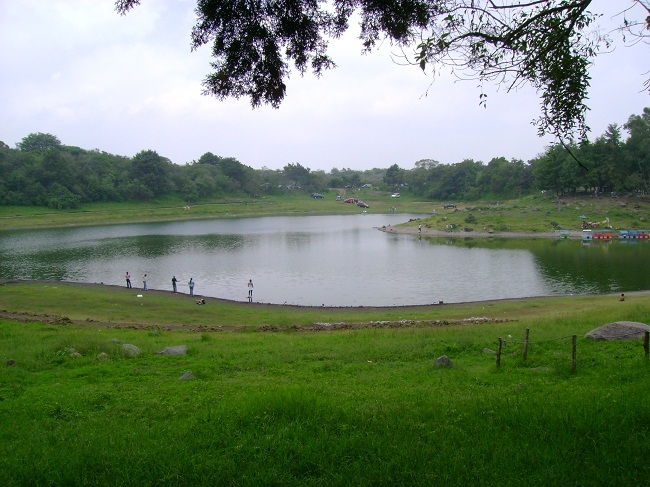 Visitors can indulge in camping, staying overnight in places where contacting outdoors is not a problem. Other activities include renting boats for fishing and going for hikes. 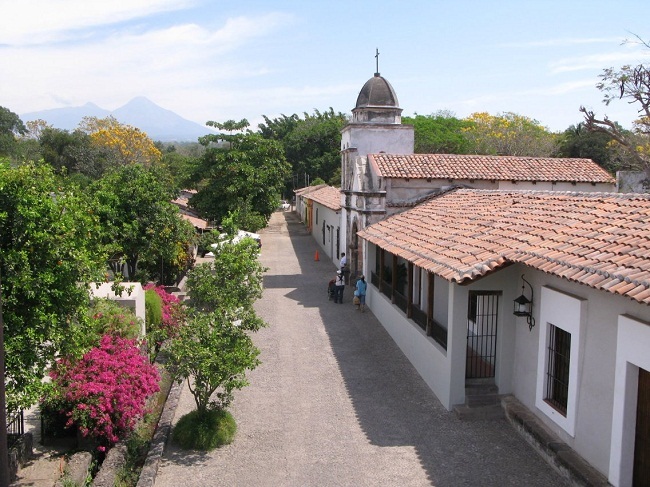 A picturesque town situated in municipality of Comala, Nogueras has a Hacienda, which accommodates a University Museum, an ecological park, and a Study Center. 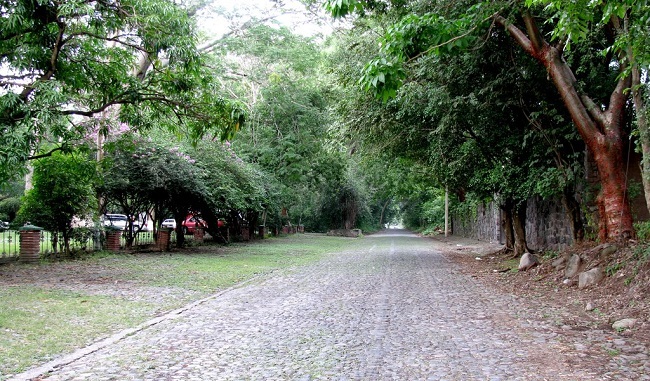 The ecotouristic services along with the regional foods served in quality restaurants makes this a must-see town in Comala. This museum is dedicated to the illustrious Mexican artist Alejandro Rangel Hidalgo. The museum, featuring five rooms, exhibits collections of his works as well as pre-Columbian pottery. Previous Post Will you be robbed on holiday?